The supplier will feature containers that ‘tell a story’ at the show in Hong Kong. 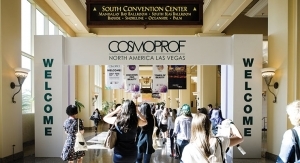 Epopack will be showing several new products at Cosmoprof & Cosmopack Asia in Hong Kong. The supplier says its team believes that what customers need is not just a container, but a package that tells a story. 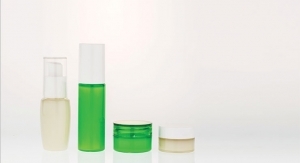 Epopack offers eco-friendly and stylish cosmetic packaging options, including PET heavy-wall bottles, PET heavy-wall jars, and packages made using 100% PCR. The company also offers airless bottles in PP, PETG, and AS — and all will be on display at the show.